From ski slopes to mountain trails and city lights, Switzerland has a bit of everything. However, before you put down roots, get ready for a tough housing search. No matter if you’re looking to rent or buy, prices are high and the competition is fierce. And don’t forget to set up your utilities! While Switzerland is best known for being home to various financial institutions and international organizations, the small, land-locked country is also home to the best ski slopes, most beautiful hiking trails, and most popular cities in Europe. The good news is that you will not have to choose between the Mediterranean charm of Ticino, and a spot in the sun at the shore of Lake Constance. Commutes are short in this country and no matter where you move to, you are always just a stone throw away from your next holiday destination. For expats, utilities are often at the bottom of the list of things they need to figure out. 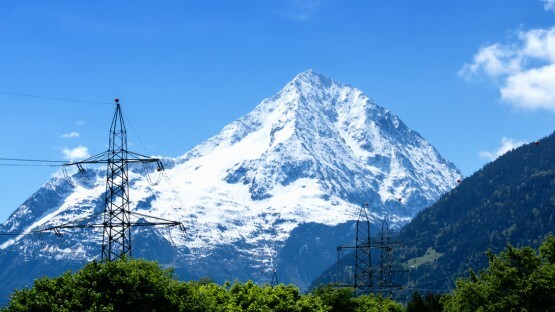 But when you move to Switzerland, you will want to make sure that electricity, water, and heat are up and running and that your garbage is picked up regularly. This article covers all of this, and more! No matter where you move, the rest of the country is usually just a quick drive away. 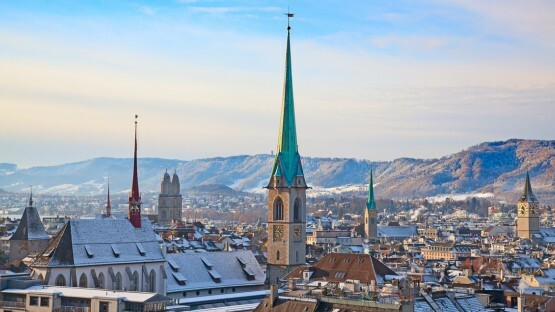 But while Switzerland may be a small country, it still offers a multitude of popular expat destinations. From buzzing cities to picturesque ski slopes, we have listed the best places in Switzerland. If you’re planning on relocating to Switzerland, prepare yourself for a tough battle to find your new home. Real estate is at a premium, and the majority of the Swiss population — particularly in cities — rent rather than buy. Our guide shares top tips to help you stay ahead of the crowd and get that lease signed. Thinking of putting down roots in Switzerland? Our guide to the Swiss property market tells you who’s eligible to buy, and what you can expect from the process. With space at a premium, allow plenty of time to find the home of your dreams! Renting is more common in Switzerland than buying, especially in bigger cities. In fact, less than 40% of residents live in an apartment or house they actually own. 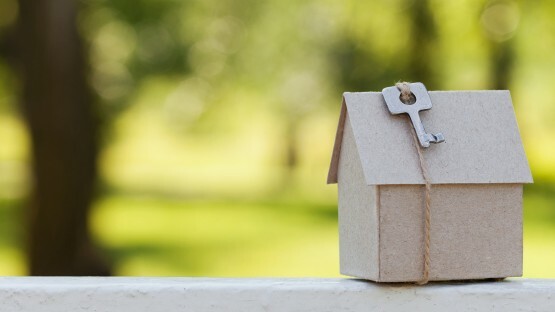 With a vacancy rate of only 0.8% at best, the competition on the rental market is high and those who find a home they love tend to keep it as long as they can. It makes sense to hire an estate agent to up your chances, and have your paperwork in order. Keep in mind that only legal Swiss residents can rent property in Switzerland. For those who think about settling down in Switzerland, buying might be an option. This is becoming more and more popular, especially in rural areas, and new housing developments offer more choice to potential buyers. That being said, there are various restrictions for foreign buyers, depending on their visa status. 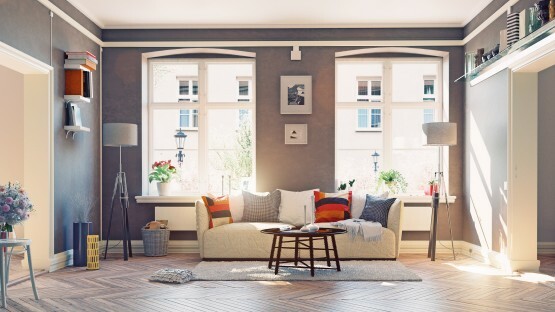 Setting up utilities is an essential step to settling into your new Swiss home. Water and heat are often included in the rent and it’s usually easy to take over the previous tenant’s contracts. However, connections have to be set up from scratch if you buy a house or apartment. If you need to hire an electrician for this, you will have to pay him in cash for his services. There are great bundle deals for internet, phone, and TV connections, so it makes sense to compare prices before you sign up with one specific provider. Mobile phone contracts can get you great deals for a nice, new phone but also run for a minimum of 24 months. Luckily, pre-paid mobile cards offer a cheap alternative which is becoming increasingly popular.